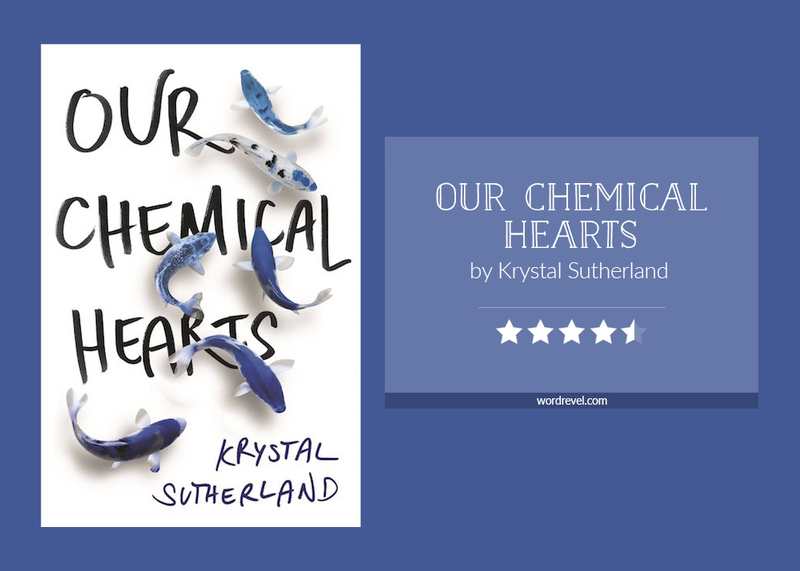 In the first chapter Henry, the protagonist, introduces Our Chemical Hearts as kind of a love story. Kind of a love story, it is. It also is a remarkable eloquent book on heartbreak and love in various forms — romantic, friendly, parental, and so on.